It doesn’t matter whether she’s performing on a stage or walking through the streets, Rihanna is never short on style. The singer always seems to be sporting the boldest trends when it comes to accessories and clothes, which gives us plenty of fashion inspiration to choose from. 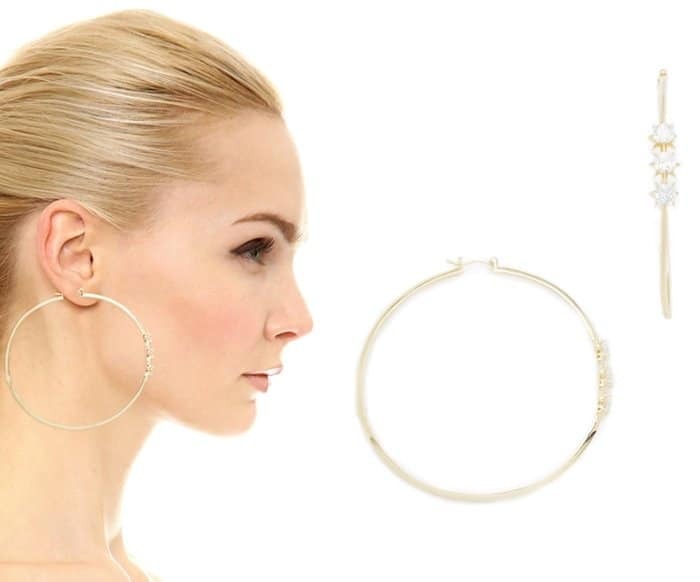 One of Riri’s staple accessories is a pair of extra large hoop earrings, which are far from your usual hoop earrings. The trendsetter prefers to show a little bit of edge in her jewelry, so she always goes for something that has a little more “oomph” to keep her look interesting and trendy. 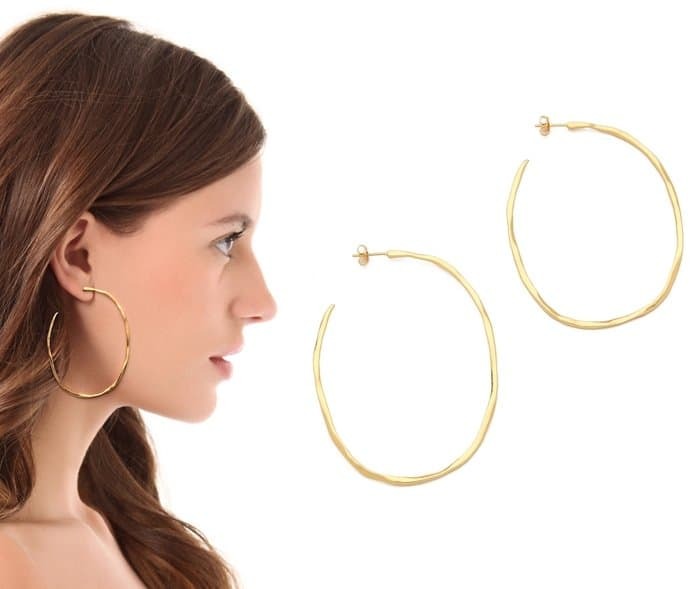 Rihanna picks the extra large hoops as her go-to accessory. She has paired them with everything — from a bikini to more formal getups, proving that hoop earrings can be very versatile too. If you want to copy Riri’s style, make sure to wear your large hoop earrings with confidence. 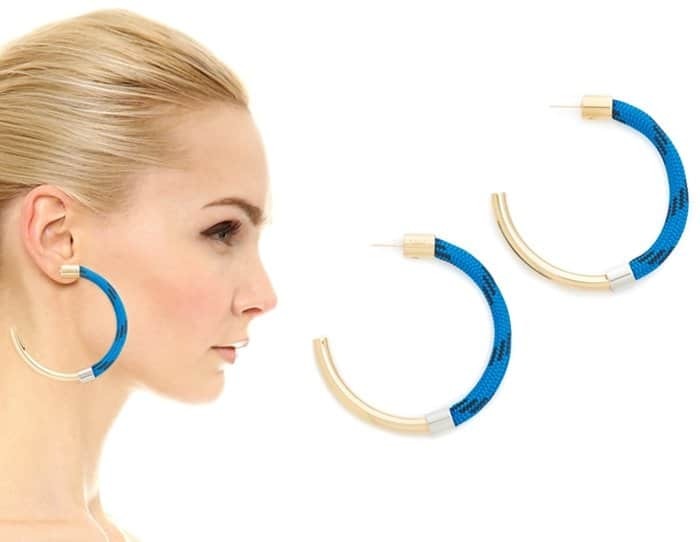 Because of their sheer size and bold shape, these earrings require a little bit more fashion bravado, but will surely add a touch of edge to your outfit. Choose from our picks below.